If the mobile app stores have shown us anything, it’s that originality really isn’t that important. There are countless spins on every genre, and what matters isn’t which game came first but which ones are most fun. That means it sees you parachuting onto a large island and duking it out with 99 other players to be the last person standing. There’s only one island, but many different terrains, and the chances of spending more than one game out of 100 in the same area are miniscule. Reducing those chances even further is the fact that the playable area on the map shrinks during each match as an unsurvivable cloud gradually closes in. This diminishing circle of territory is different every time, meaning Creative Destruction always feels fresh. You start each match with a Destructor - an impressive looking rifle that nevertheless is only good for demolishing and constructing buildings. To get anywhere you’ll need to find weapons in buildings, chests, through supply drops, and by killing other players and looting the stuff they leave behind. There are the usual classes of weapons, including pistols, SMGs, assault rifles, sniper rifles, bazookas, and grenades. You move with the right of the screen and look with the right, as per every shooter on a touchscreen. On top of the default solo mode - the iconic battle royale - you can play in Duo, Squad, and Fireteam modes, and for the next few weeks (until the end of April) there’s a Duo driving mode too. This sees you either driving a vehicle around the island or hanging out the back of it with a gun. The prize? Bumblebee. 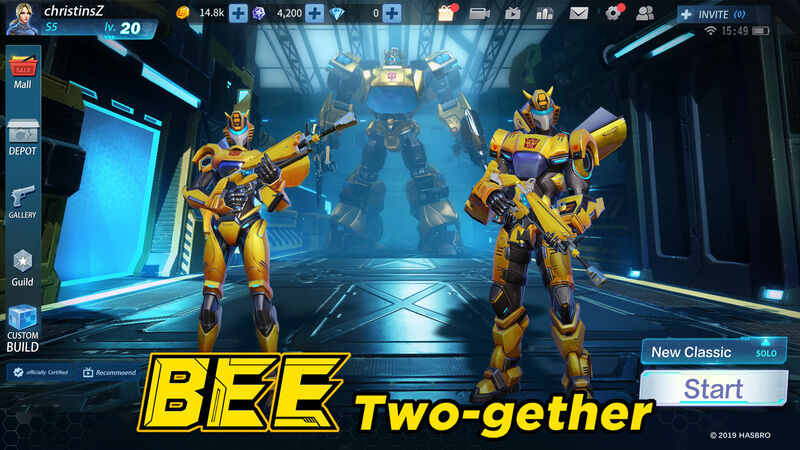 Yep - in conjunction with Hasbro, developer NetEase has added everybody’s favorite first gen Transformer to Creative Destruction, and if you play your cards right (i.e. kill everyone) you can even drive him. 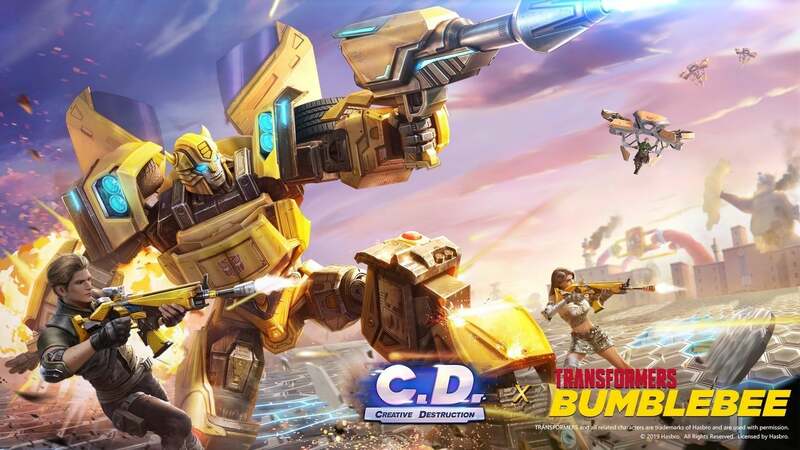 Creative Destruction is a surprizingly robust Fortnite competitor, with vibrant graphics, silky smooth performance, and well-balanced gameplay. The building mechanic in particular stands out. To build a structure, you first need to assemble material by destroying houses, cars, trees, and anything else that will succumb to your Destructor’s rays. Then you can immediately create a number of different structures, including a floor, a wall, a share shelter, and ramps going either up or down, with the tap of a button. These buildings aren’t intended to be permanent. Instead, they affect the way you fight, giving you ready platforms to scale and shields to erect to improve your odds in battle. You can almost think of them like Elsa’s magical ice powers in Frozen - your Destructor gives you a means to change the shape of the battlefield on the fly. But the structures you create are easy to destroy - much easier than in Fortnite - so shootouts are fluid, dynamic affairs in which you’re constantly balancing cover and elevation with the need to remove your opponent’s cover and actually shoot them. 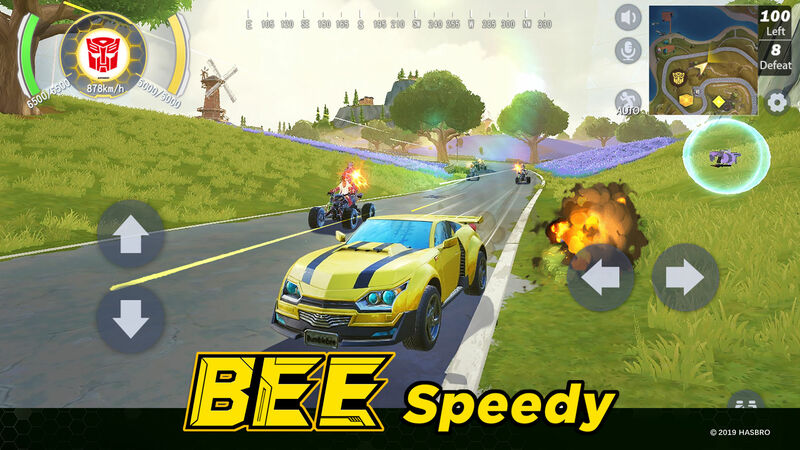 Fortunately, thanks to the shrinking map and the inclusion of landmarks that naturally attract players, you’ll always see action in Creative Destruction, and the final shootouts are often tense affairs. For all that Creative Destruction is a fun addition to the battle royale genre, it doesn’t much that’s original to the table. If you’ve played Fortnite or PUBG, you’ve pretty much played this too. Of course, that’s not necessarily a problem. It’s a new map, a new setting, and a new experience. 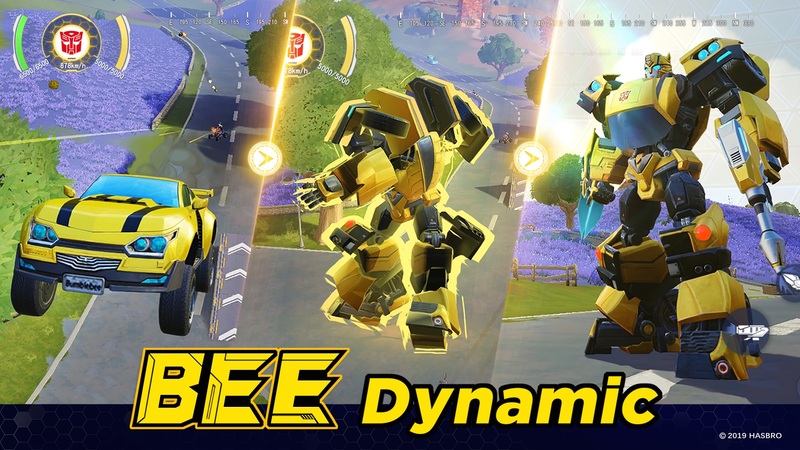 The addition of Bumblebee helps elevate things, too, giving you something extra to chase beyond loot and glory. But given the level of polish we’d have liked to see some more character and innovation too. Check out the game for yourself here if you live in Europe and Japan, and here if you’re based elsewhere. 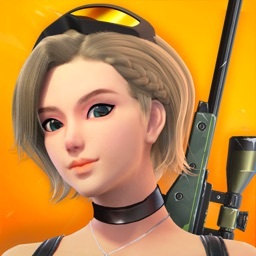 Creative Destruction is a slick, polished, playable take on the battle royale genre, and if you’re tired of Fortnite and PUBG but still up for a spot of battle royale action this should fit the bill - as long as you’re not looking for something that’s radically different.